Back in Q2, there were several analysts that predicted grim future for Samsung’s mobile division, with many worried that the Korean giant’s Galaxy S4 smartphone will suffer poor sales in Q3 2013. 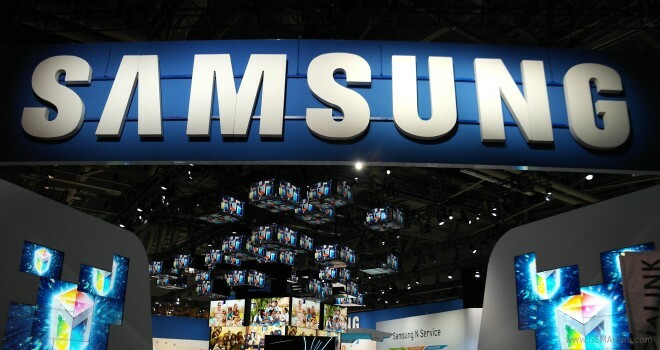 The latest prognosis for Q3 however has Samsung Securities predicting some 80 million smartphone sales in Q3 2013. This is a really positive estimate coming from Samsung’s camp – and it’s obviously quite doable, considering that many of the expected high-end smartphone and tablet announcements for September likely won’t go on sale until the second half of the month, and won’t affect the Q3 sales figures. We’ll have to wait until official publication to see if Samsung is indeed still holding firm, but if last quarter’s figures are anything to go by (when the S4 became the best-selling Galaxy phone), then things are looking up for Samsung.